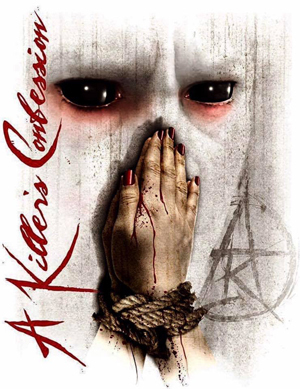 A KILLER'S CONFESSION Stream New Namesake Track "A Killer's Confession"
A KILLER’S CONFESSION, the new project of former vocalist Waylon Reavis have released a new lyric video for their debut single “A Killer’s Confession” featuring as guest KORN guitarist Brian “Head” Welch. The song is taken from the debut full-length LP Unbroken, due out on February 17, 2017 via (MEGADETH bassist David Ellefson’s) EMP LABEL GROUP. The video can be viewed below. Help get A KILLER’S CONFESSION off the ground on IndieGoGo HERE.